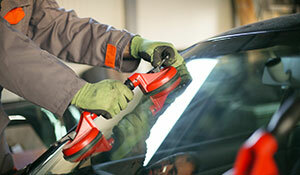 Need auto body repair in Rosemount Minnesota or the surrounding Twin Cities Metropolitan Area? 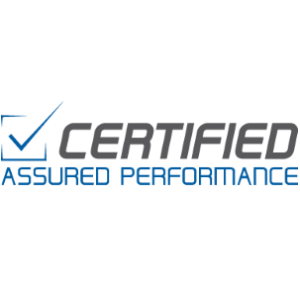 Building trust with our auto body repair customers has been a key to our success. 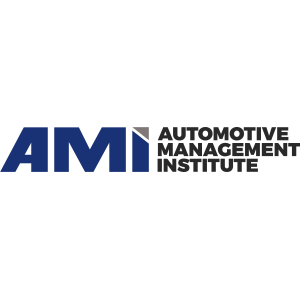 Recommended by many insurers for auto body estimates, collision damage repair and windshield and glass replacement we work directly with your insurance company, so you don’t have to. Your vehicle will be repaired properly, by our highly trained and certified auto body repair technicians. 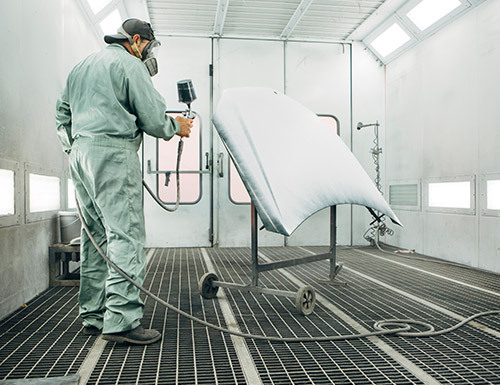 Phil’s Body shop uses the most modern and up-to-date auto body and collision repair equipment available at our body shop located at 2955 160th St W, Rosemount MN. Our customer service and waiting areas have been designed with your comfort in mind. Trust Phil’s Body Shop with all your vehicle auto body and collision repair needs! Wondering how you will get around after dropping your car off at the repair shop? 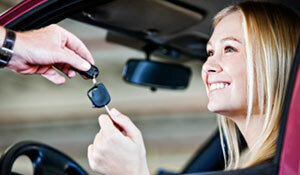 We can reserve a vehicle for you while you have your vehicle repaired with us. Renting a car allows you the flexibility to go where you want when you want, without the hassle of coordinating schedules with family or paying ride hailing services every time you need to leave your house. No hassle. No fuss. Let us take care of you. Unsure if it needs to be replaced or repaired? We can figure that out also and get you fixed. 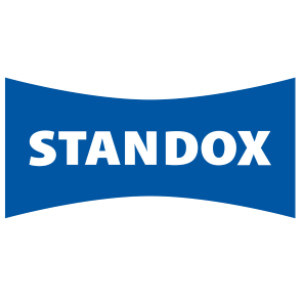 Many windshields in vehicles today have technology and sensors and it is important to find technicians with the proper expertise. Glass repair also means we can fix your side view mirror that is hanging by wires, or that back window that was broken into. 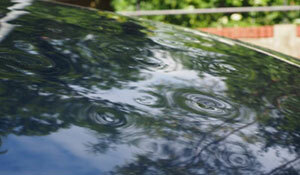 Auto glass repairs are necessary to keeping you and your passengers safe! Call right away for the best windshield replacement or repairs in Rosemount, Minnesota! 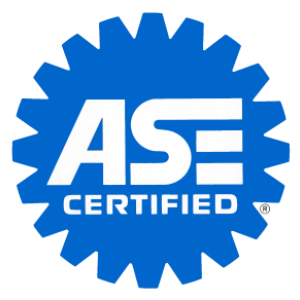 Phil’s Body Shop has been tested and approved by multiple car manufacturers and many different vehicle repairers associations. 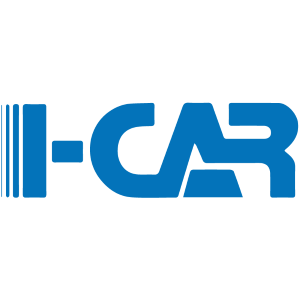 We are proud to hold the I-Car Certification which means we have met the industry’s standards for training that contributes to complete, safe, and quality repair services. We have what it takes to repair your vehicle to pre-accident condition! 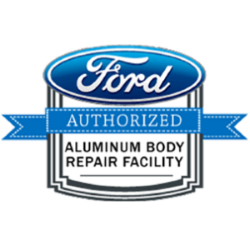 Be assured that your car will be properly repaired to industry standard condition with Phil’s Body Shop. We have all of the auto body repair equipment, training, and knowledge to repair your vehicle back to pre-accident condition.